Your .WS domain is not only a powerful tool to brand yourself, it’s also a powerful product. .WS offers anyone a chance at the WebSite of their choice, thanks to far more domain name options than available through .COM. 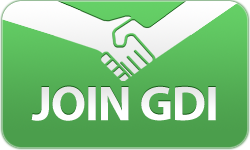 While not everyone is interested in GDI’s affiliate program, anyone can benefit from a .WS domain. Here’s a short list of just a few people that you might know who could use a .WS domain. 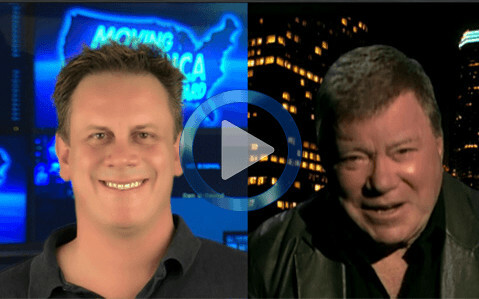 Small Business Owner – Not every business has a website. Many have a web presence either through review sites or a Facebook page, but a dedicated domain is still a necessity. Explain the power of branding your business and not someone else’s. For example, www.yourrestaurant.ws brands just you, whereas www.facebook.com/yourrestaurant is promoting Facebook first. Job Seeker – Having your own site with your resume, portfolio, and information about you is a great way to stand out to potential employers. With a .WS domain, a job seeker can brand themselves by name, experience or career area and truly stand out in search results. Blogger – Know a blogger whose domain is still domain.bloggingservice.com? 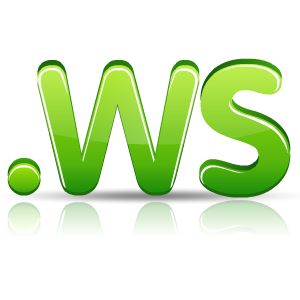 Now is the time for them to secure their brand with a .WS domain. Visitors can head directly to their site without having to type in a lengthy hard to remember domain name and the blogger can better brand themselves and their business. Your website design is important for search engines to be able to find you. Flash only webpages do not rank well in search engines as they can’t tell what your text is. Your site should have a good balance of keyworded text and images as well as all the content you want to share. Try to change your content every now and then. Sites that are updated often tend to rank higher in search engine results. This can be as simple as a weekly update on your news or adding timely material that you know needs to be changed out—like a short lived contest or discount. This way you will have hold yourself accountable for updating content and removing dated material. 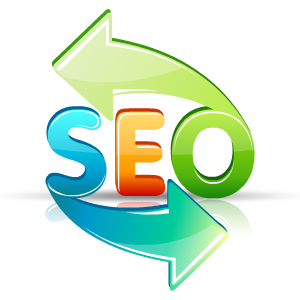 Links are an extremely important part of SEO and specifically backlinks. An easy way to add backlinks without the help of other sites is to link back to your own content. For example, if it is a blog post and you are referencing a past post, put that link in. Links back to your blog rank especially high if they are coming from outside pages. So connect up with other affiliates and marketers and share links. Submit content to other websites and request they link back to you if they use it. These are all super simple ways to get your page rank higher in search engines, while simultaneously advertising your site and opportunity. If you don’t have the skills or time to update your main website content every so often, consider adding a blog to your site. As you can see HERE getting started with your own WordPress blog is easy, and posting is even easier. Take the time to write a quick update and post it to your blog, search engines will see this is part of your website and that it is being updated frequently, ranking it higher. If you use photos on your blog—add captions. This is a simple trick to allow more keywords on your site. Label captions as what they are but use careful consideration or the keywords you want people to hit your site with. You can caption an image of GDIs top tools like Inviter as “Use the tools shown above to be a successful network marketer.” This uses the keyword “network marketer” and explains what your image is a the same time giving you better SEO.